NAMM 2018: What's New at Peavey? 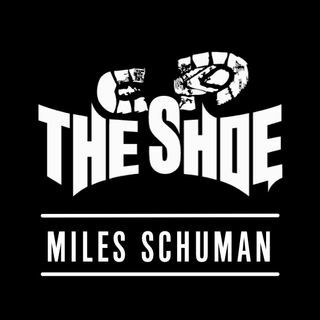 The Shoe Radio is hosted by 17 year old musician and radio prodigy, Miles “The Shoe” Schuman. The Shoe started when Miles went to Rudy Sarzo about doing a radio show where he interviewed rockstars. Rudy immediately signed on to be the first guest and that’s when The Shoe was born. Over time, lots of rockstars have had a great experience ... See More being a guest on The Shoe. The questions Miles asks are brilliant and the rockers love it. It’s all rock n roll on The Shoe. You will never find interviews with your favorite rock legends that are this great.